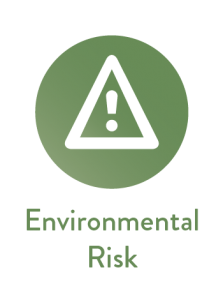 Monitor the impact of your environmental initiatives from broad to local scales including forests, biodiversity and water resources. 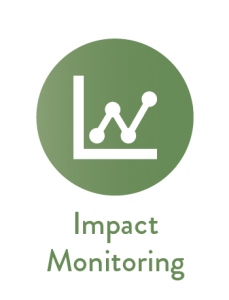 Monitor and assess the impacts of policies and programmes designed to promote sustainable land use. 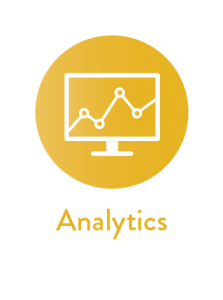 Powerful analytical and reporting tools to manage risks, identify cost savings and assess performance variations.